A brand spankin new hostel owned and run by three Aussie backpackers. 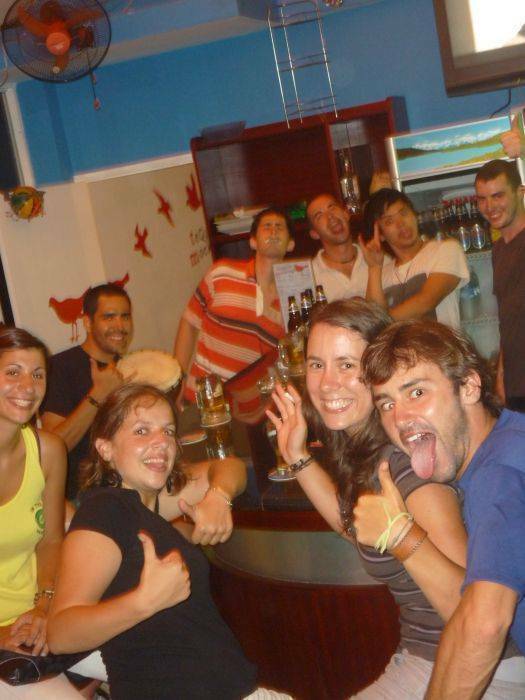 Created by backpackers FOR backpackers, we'll make sure you'll have a great time in at our place! 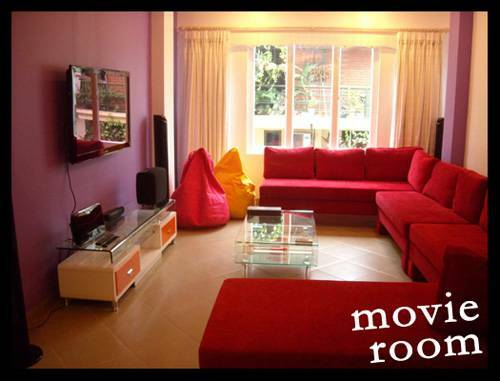 The large communal movie room is great place to relax, enjoy a film, surf the net and meet new mates. A huge 50 inch widescreen plasma TV with surround sound provides an excellent cinema experience. A book exchange and free computer terminals allow guests to research that next destination or swap over their old books for a new read. A wide range of card and board games to use and of course plenty of seating to relax and feel at home. Tequila Mockingbird is the name of our rooftop bar, and this no ordinary backpackers bar. 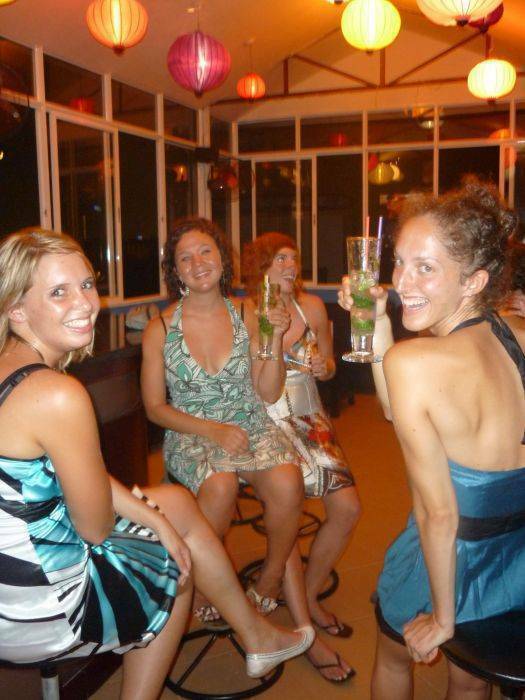 Not only does it have the best views over Hanoi but offers the best drinks as well. Ice cold draught and bottled beers, delicious wines, a huge range of spirits and expertly made cocktails combine to give a fantastic night for all. Take up the challenge on the Pool table with weekly competitions and great tunes to keep those feet tapping. 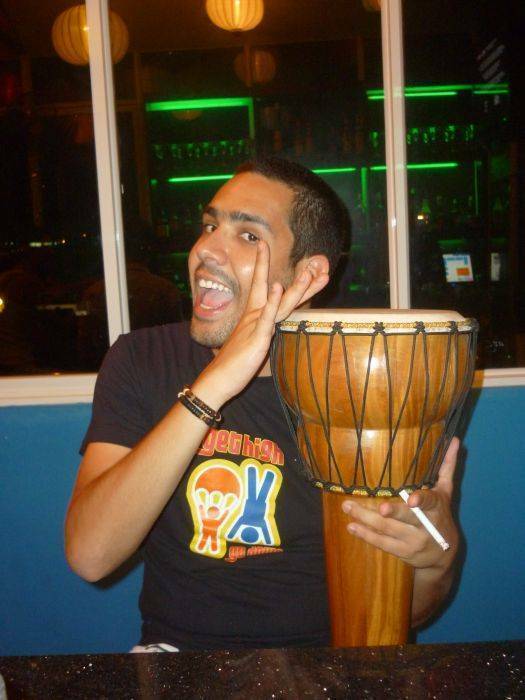 Heaps of drink specials and events going on weekly. We have a ground floor cafe called Pulp Kitchen and it serves up tasty home cooked western meals and snacks all day every day all at the cheapest prices in town! We offer a free breakfast, the regular toast, fruit and tea & coffee deal but we've also got the best range of cooked breakfast options for those needing a bit of a soak up from the night before! Our friendly and knowledgeable staff can assist you with any tour booking or travel requirements you may have. 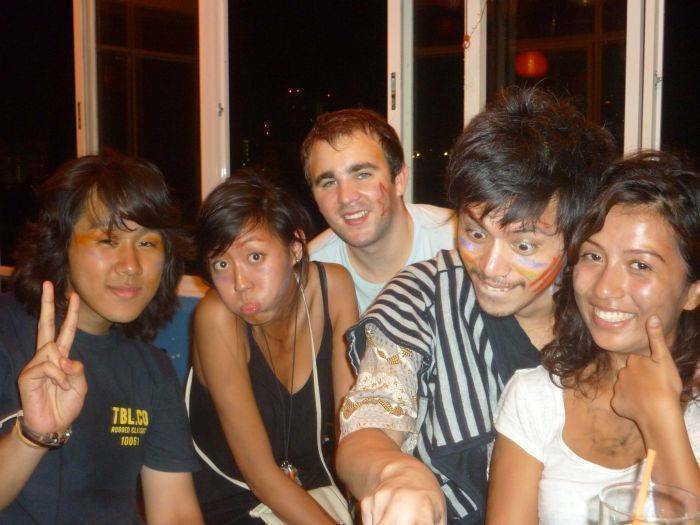 From Sapa to Saigon, we know because we've been there! - Cafe/Restaurant serving up tasty menu all day long. - FREE Internet and FREE Wifi throughout. 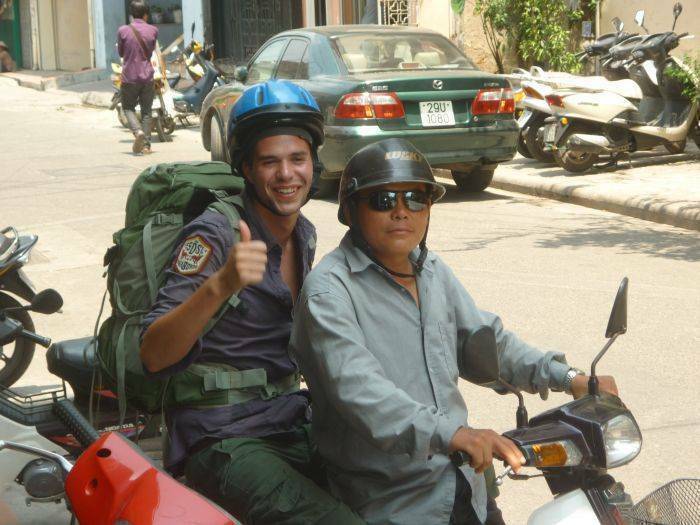 The BEST tours of Sapa, Halong Bay and many other great destinations in the north of Vietnam. Mini Shop for all your shopping needs. - Locker storage for bags and valuables - FREE Linen and Towels. Enjoy a fresh, tasty and cheap menu all day long! - 8th Floor Rooftop Lounge Bar with views over the lake and Hanoi. Serving up fresh cocktails,wine and icy cold beers. - FREE Pool Table with weekly pool comps. - 10 four bunk dorm rooms each with private bathrooms and secure locker storage. You'll find us located at 42 Truong Han Sieu which is in Hoan Kiem District. Be sure to email us to arrange your Airport Pickup!! Exit east from the train station and head east down Pho Tran Hung Dao. When you get to Ba Trieu (6 streets down) take a right and head south. When you get to Tran Quoc Toan (2 streets down) take a right and head west. Turn left into Truong Han Sieu (1st left) and we're on the right. We strongly recommend you let us know when you're coming in and we can organize an airport pick up as there are some dodgy taxi operators and you may find it hard convincing them to take you were you want! But if you are finding your own way down be sure to print out our address and show it to the taxi driver. Walk south down Quang Trung (opposite direction of traffic) and take a left into Ngo Van So (5 streets down). First left into Truong Han Sieu and we're down on the right! If you have any problems at all, please do not hesitate to contact us and we'll come find you!